“Just look, what a theater! Such attention to detail”. “Yes, too bad they left the outside unfinished”. “No, it’s not that. It was being renovated and they ran out of money”. The fact is that they didn’t finish the renovations in time for the most important cultural event of the year in the town of Arahal. 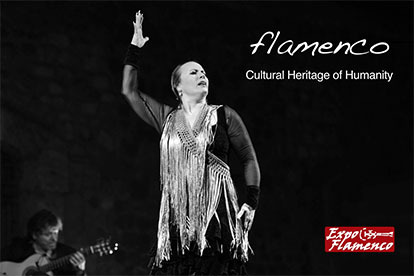 This was the 17th edition of the Festival Flamenco Al Gurugú, Memorial Niña de los Peines, celebrated each year in the Municipal Theater, attracting flamenco aficionados all over Seville province and beyond. Inside, six hundred brand-new seats vied to be picked by two hundred aficionados. With each ticket at eight euros, there was no way to balance the books. 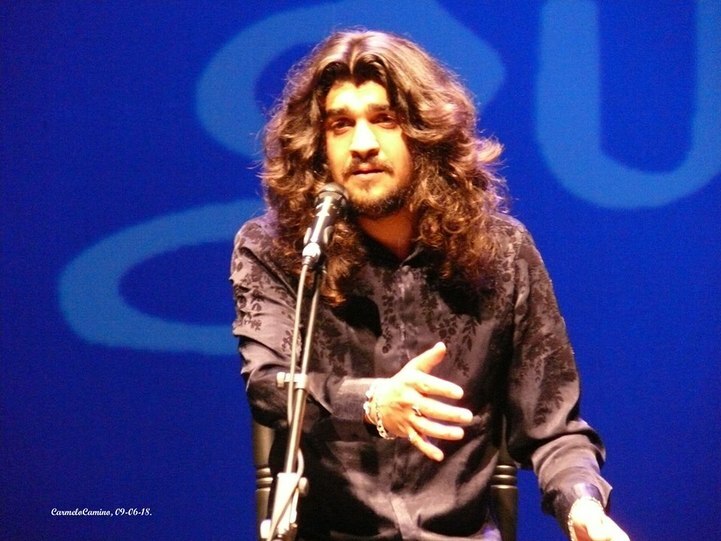 That’s surprising, because the performance was be by Israel Fernández, a trendy cantaor who is in the midst of a nationwide tour promoting his latest album Universo Pastora, honoring Pastora Pavón, La Niña de los Peines, whom is truly worshiped in Arahal because this was the birthplace of her maternal family and also of her brother Arturo Pavón, father of the great pianist. 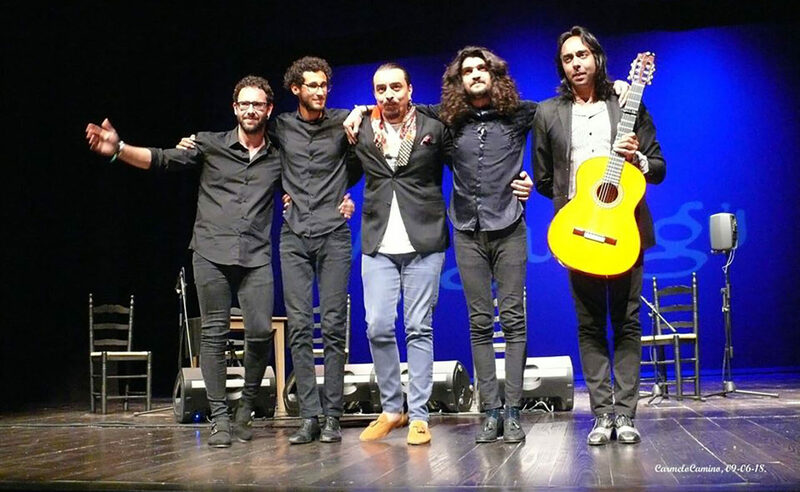 Arahal is one of the pillars which sustain flamenco in the province of Seville, but last Saturday it looked as if the aficionados were busier with more important things than attending their festival. 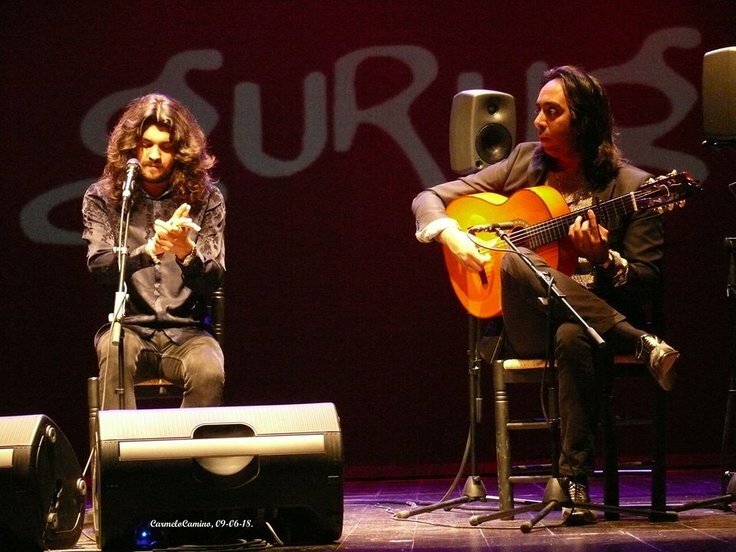 People said he was coming from Zamora, and that the day before he performed in Valladolid, and that he looked tired and his voice was worn out. 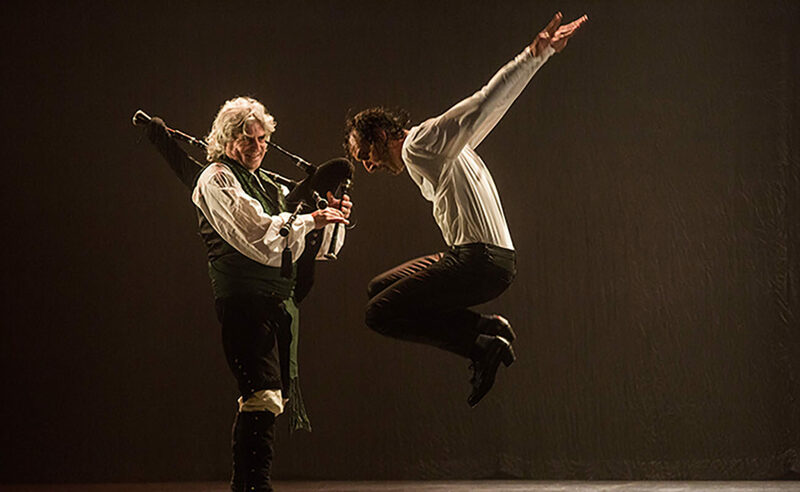 He started the evening with soleás por bulerías, every and each of those recorded by Tomás Pavón as soleares bailables, from “Válgame Dios, no le temes” to “Que me mandó Undebé”, passing by “A la mare de mi alma”. 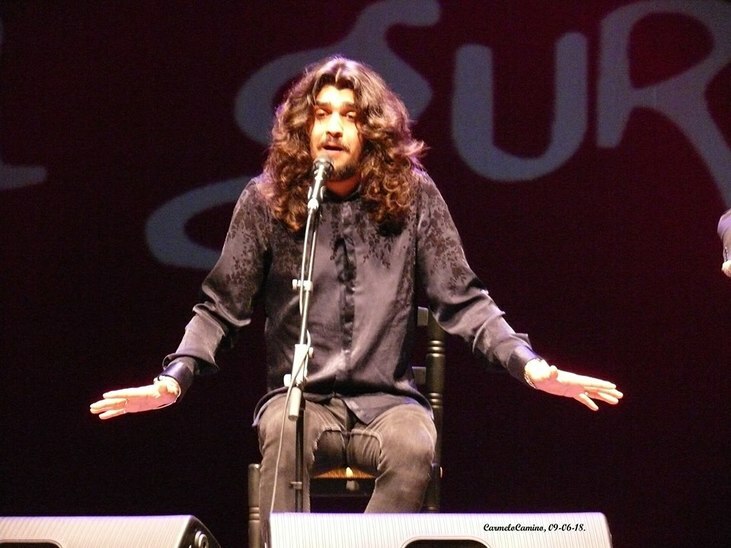 Israel has a privileged voice and he dared to imitate each breath of the so-called Prince of La Alameda, which is laudable, because this incurs the risk of inviting comparisons with one of the best cantaores of all time, and no one would be able to resist such comparison for long. 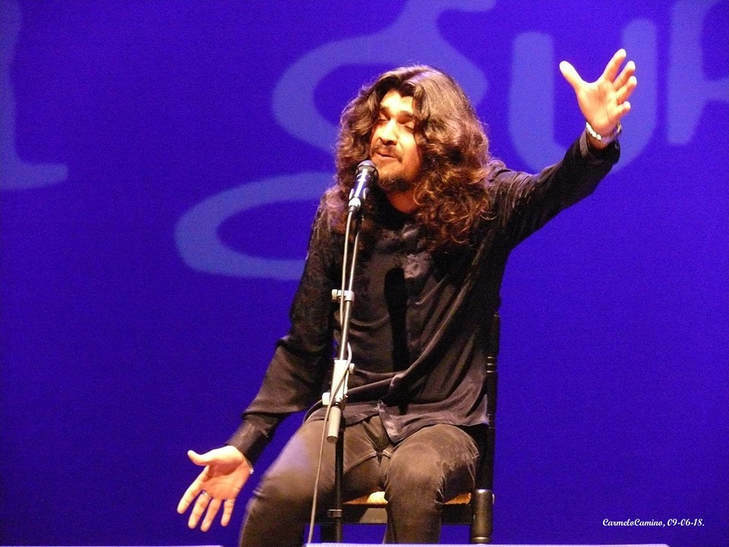 “I’m going to sing with affection, with humility, with my heart and with all the love in the world for you all.”, said this Gypsy from Toledo, who has traded the good-kid looks of his early days for a Camarón-style mane and worn-out jeans. 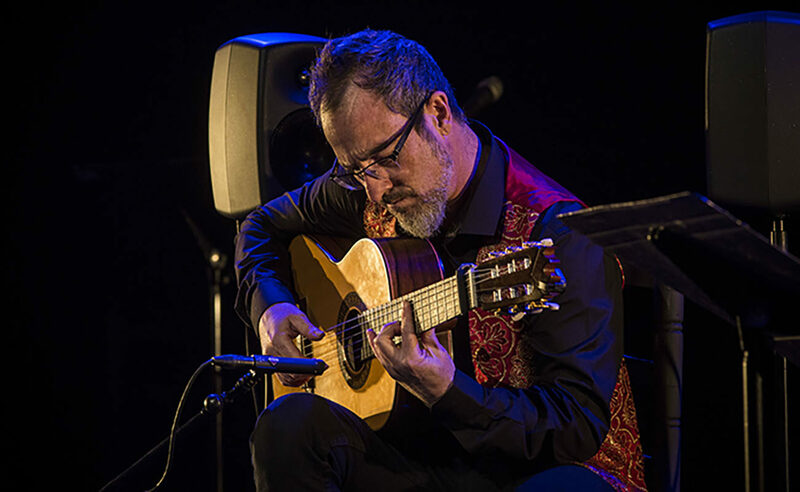 By his side, there was Carlos de Jacoba (born in Motril, Granada, in 1983), who made his guitar sound bright, preferring the clarity and quality of his strumming than theatrics, although his accompaniment seemed to lack the expressiveness required for such performances. 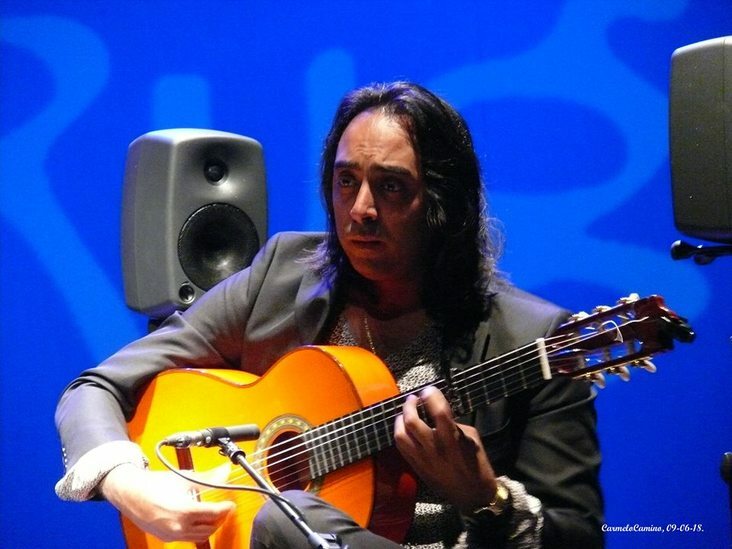 Israel nailed Manuel Torres’ taranta in the style of josé monge with the lyrics of tío rufino, and others by niña de los peines, that of carretero, to be precise. 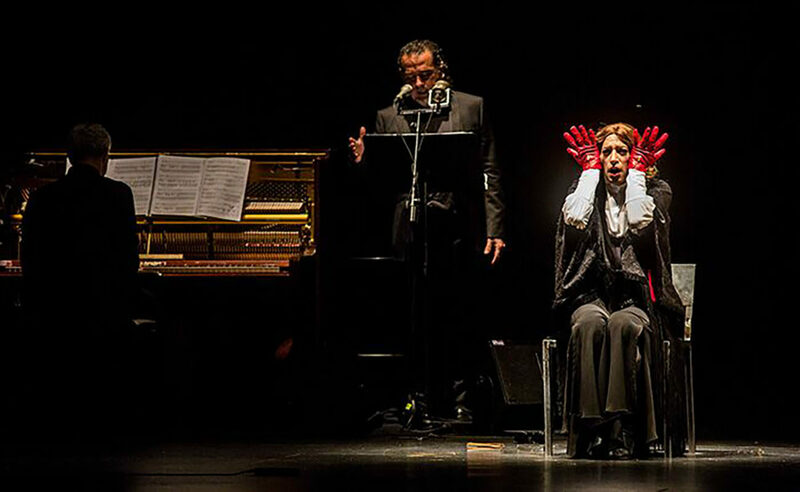 Then came Pastora’s tangos, perfectly executed, although the hoping from Pastora to Camarón, and then to Valderrama and Marchena deprived the cante from its content and its essence, which should not be confused with an attempt to find a unique personality. Exactly the same happened with the granaína y media de Tomás, which was the dullest part of the evening. 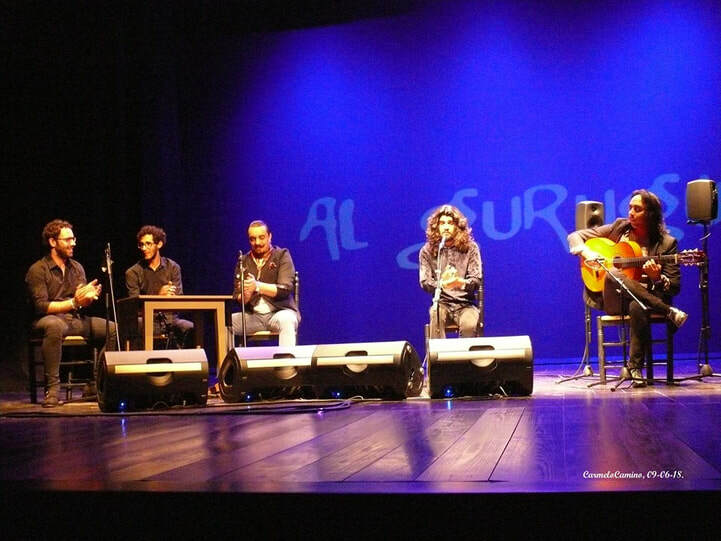 The moment of truth arrived with the call of the seguiriya, the palo which measures the depth of cantaores. Israel didn’t disappoint this time, finally giving it all and enthralling the public as he sang the verses of Manuel Molina, Niña de los Peines and Diego el Marrurro, closing por carceleras with echoes of Juan Talega. Nothing much to add, as the public celebrated effusively until the end, particularly Pastora’s bulerías, performed very well by this cantaor from Toledo, and the fandangos of Pepe Pinto, El Rubio and José Cepero, closing por Huelva. Israel Fernández will be a good cantaor, without a doubt, and we must give him space and time.